The Individuals with Disabilities Education Act (IDEA) is a federal law, first passed in 1975, that makes a free appropriate public education that is tailored to a child’s individual needs available to all eligible children with disabilities. IDEA has four parts, part A, B, C, and D. Part A outlines the general provisions of the law. Part B covers assistance for providing a free appropriate public education in the least restrictive environment for children with disabilities ages three through 21. Part C includes provisions for serving infants and toddlers with disabilities birth through age two and their families. And, Part D includes provisions for federal grants available to support activities related to improving services for children with disabilities, including personnel development, technical assistance and dissemination, technology, and parent-training and information centers. What part of IDEA focuses on young children? Part C and Section 619 of Part B are the portions of IDEA that relate to young children. Part C focuses on services for children birth through two. Section 619 of Part B focuses on services for children ages three through five. How do states run their programs? Each state has its own Part C and Section 619 programs. These programs must comply with the federal IDEA rules and requirements and their state rules and requirements. Each state has Part C and Section 619 Coordinators that oversee the programs in their states.  The program for Infants and Toddlers with Disabilities, Part C of IDEA, is a federal grant program that assists states in operating a comprehensive statewide system of early intervention services for infants and toddlers (birth through 2) with, or at state discretion, at-risk for, disabilities. Part C builds upon and provides supports and resources to assist family members and caregivers to enhance children’s learning and development through everyday learning opportunities. The goal of early intervention is to enable young children to be active and successful participants during the early childhood years and in the future in a variety of settings, in their homes, with their families, in child care, preschool or school programs and in the community. The Preschool Grants Program, Section 619 of Part B of IDEA, is a federal grant program intended to help states ensure that all preschool-aged children (age 3‐5) with disabilities receive free appropriate special education and related services in their least restrictive environment. The goal of preschool special education services is to enable young children to be active and successful participants in home, school, and community settings resulting in positive outcomes for children and their families. Under the IDEA, early intervention and preschool special education programs develop individualized plans that clearly lay out the services a child and family will receive and the results the team hopes to achieve. An Individualized Family Service Plan (IFSP) for young children ages birth through two, and an Individualized Education Plan (IEP) for children ages three through five, are both processes and documents that facilitate family members and professionals working together to improve results for children with disabilities and their families. The services identified and provided through an IFSP or IEP should include practices that research has shown to be most effective for improving the learning outcomes and promoting the development of young children, birth through age 5, who have developmental delays or disabilities.